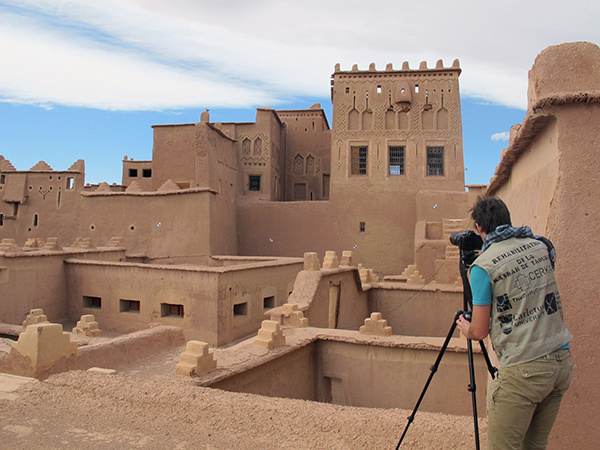 Tim Michiels investigates the Kasbah of Taourirt in Morocco. As a graduate intern, Tim participated in the Conservation Institute’s work to study and help preserve buildings made from earth, one of the oldest construction materials known to man. Every September the Getty Conservation Institute (GCI) welcomes a new batch of graduate student interns for a full year as part of a larger grant program administered by the Getty Foundation. As an undergraduate summer intern working in the Communications Department of the Conservation Institute, I had the opportunity to speak to our graduate interns to learn about their areas of specialty and internship experiences here. All of the interns—most using English as a second language—were incredibly well-spoken, friendly, enthusiastic about their work, and graciously forgiving of my multiple requests for explanations of specialized vocabulary. Each Getty graduate intern is accepted into the program after a rigorous and competitive application process involving an online application, a review of academic records, two letters of recommendation, and an interview. As part of their 12-month internship at the Conservation Institute, interns work in the Field Projects, Science, or Education Departments. 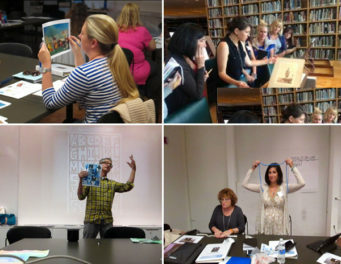 Interns are given the opportunity to work with and learn from skilled professionals not only from the Getty, but also from other American and international institutions. In addition to an annual grant, each intern receives a stipend of $2,500 to further his or her research outside the Conservation Institute. Some interns choose to attend conferences in the United States related to their field of work, while others travel internationally. For the 2012–2013 cycle coming to an end this September, the GCI welcomed several talented graduate students: Tim Michiels, Thomas Bernecker, and Jesse Lattig in Field Projects, and Julia Langenbacher and Sonia Maccagnola in Science. Tim joined the Conservation Institute from the Catholic University in Leuven, Belgium, where he studied civil engineering and conservation of monuments and sites. 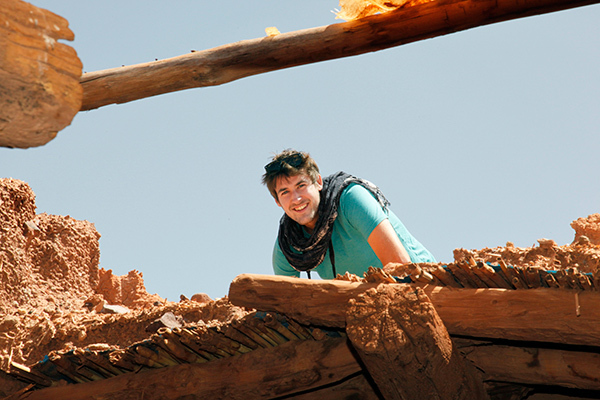 He worked with the Earthen Architecture Initiative helping to protect and stabilize adobe earthen structures affected by earthquakes in Peru and Morocco. He plans to continue work in the field and apply to a Ph.D. program at MIT. Working in the Preservation of Plastics project, Julia came to us from the Stuttgart State Academy of Art and Design in Germany. 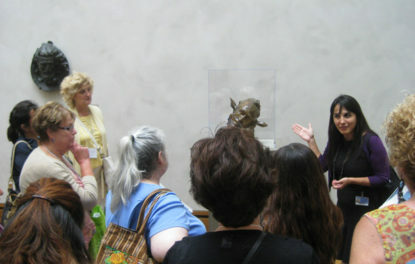 For her sponsored study trip, she traveled to Indianapolis, New York, and Washington, D.C., to meet conservators and visit conservation studios and museums. Julia intends to continue doing research in the preservation of plastics, either independently or in affiliation with an institution. 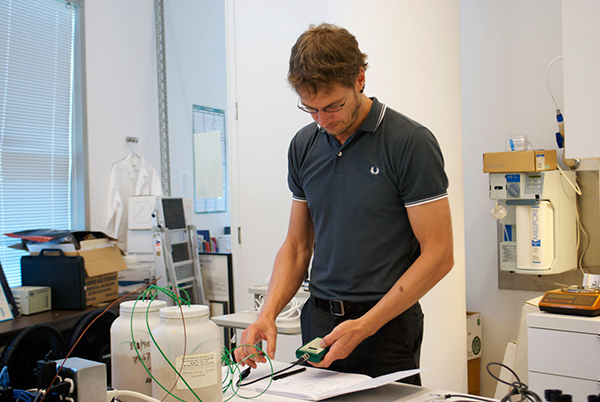 Also from Germany, Thomas studied at the Cologne Institute of Conservation Sciences and is involved in site management and technician training for the MOSAIKON Initiative. This initiative aims to forward the conservation of mosaics in the Mediterranean. He traveled to Tunisia to work on the reburial of previously excavated mosaics that were deteriorating. A graduate student at the University of Pennsylvania, Jesse has a master’s in historic preservation with a focus on planning and policy. At the Conservation Institute, she worked on the development of Arches, a web-based tool that serves as an inventory for information on heritage sites. Jesse traveled to Japan for her study trip and interviewed people involved with the recovery efforts after the 2011 earthquake and tsunami. 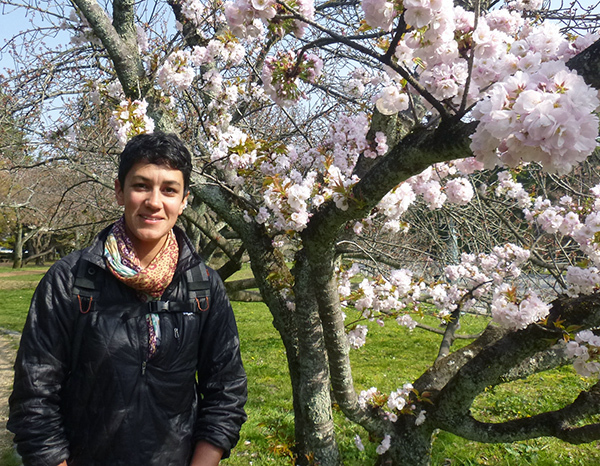 Interested in architecture conservation and disaster management planning, she hopes to work on survey and policy work with architectural conservators and institutions focused on heritage. 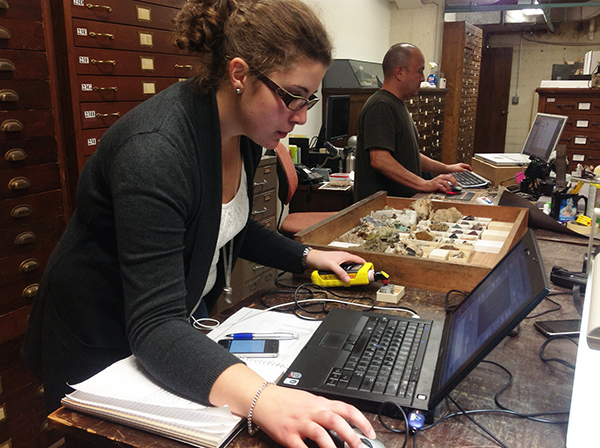 Sonia, from the University of Bologna in Italy, worked in the Collections Research Laboratory of the Conservation Institute. She examined paintings, studying their pigments and material compositions. Passionate about conservation science, she intends to continue conservation work on easel and panel paintings. I asked each intern whether he or she had any advice for future graduate interns. Each shared the same sentiment: make the most of your internship and take advantage of the many opportunities afforded to you, which can be meeting talented professionals or just exploring the lively city of Los Angeles. 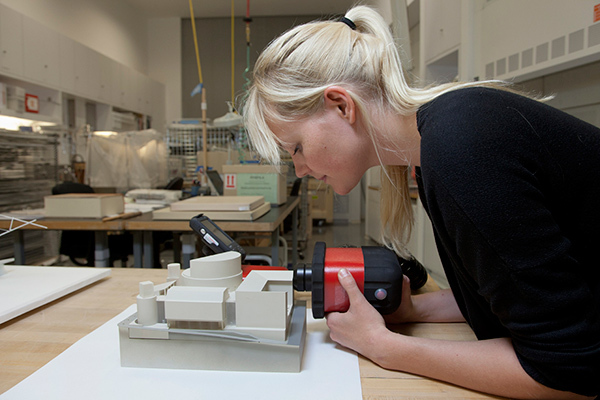 Learn more about graduate internships at the Getty here; applications for the 2014–2015 year will be available in September.